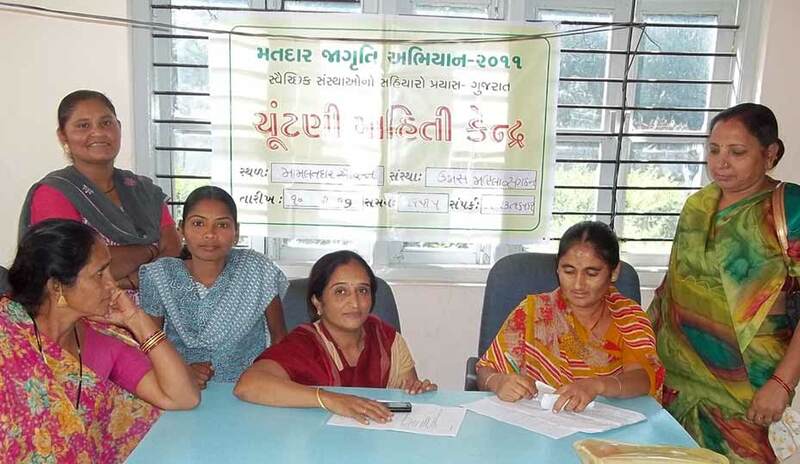 The main strategy of Sushasini is formation of collectives, Manchs, now called Gram Shasini Manch, of WERs at the block (Taluka) and federating them at the district level. The membership of these forums is broad based including all WERs (sarpanchs and ward members), ex-WERs, and local women leadership of SHGs that has an interest and potential to contest elections and become elected representatives in their villages. These platforms for women leaders have had cascading effect, impacting the women, their families and community, the local and district level administration and line departments as well as local political leadership. It has increased their confidence and self-esteem due to various inputs on issues like gender, equality, rights and justice, Indian Constitution, democracy, values of good governance like transparency, accountability, inclusion etc. The Manch has given them space to share their experiences, challenges and learn from each other. It has enhanced their visibility as leaders with increased negotiating power when dealing with the administration and bureaucracy. The Manchs have initiated collective actions, both at the block and district levels, by taking up cases related to issues of WERs and other developmental issues. Some of these related to accessing benefits under various developmental schemes, provision of facilities in the villages like water, roads, health etc. 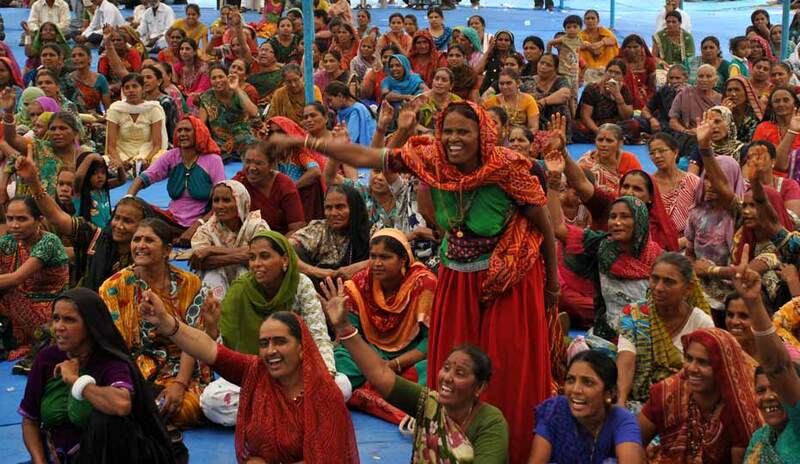 and also undertaking newer issues like land/property rights for women, violence against women etc. The Manch members have thereby established linkage between gender sensitive development and good governance(2). The visibility of Gram Shasini Manch at the block and district level due to various interventions like Lecture series, Information Centers etc. has benefitted the rural population generally, who have accessed information on various schemes, found solutions to their problems etc. The Manchs have thus succeeded in building an identity for itself as a people centric forum supporting the rural population in enjoying their basic human rights. (1) These numbers reflect the membership outreach of Sushasini only. It works in 3 other blocks in the District with other likeminded NGOs/CBOs who undertake Manch activities in their geographies. Thus the number of members is cumulatively much more than is reflected here. (2) An adolescent girl started with her menstruation while in school. Not carrying a sanitary napkin on her person, she repeatedly sought permission from the male teacher to go home, which was denied. Finally during the break, the girl had to rush home feeling very embarrassed, having to walk all through in stained clothes. When this was related in one of the Manch meetings, the women decided to get a resolution passed in their Panchayats to provide sanitary napkins for girls in schools. Such resolutions were passed in 27 villages.